Here, in the biggest case in the country, with the prosecution spending untold millions of dollars and the judge imposing rules of evidence which almost choked the defense from speaking, the Justice Department was unable to get convictions. Roger Roots shares his photo, taken January 9th. 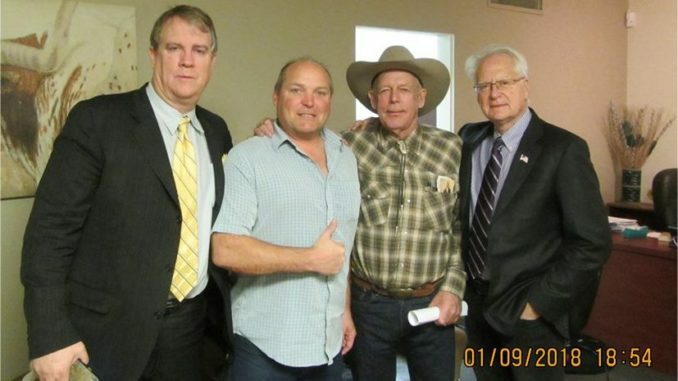 The Cliven Bundy defense team included attorneys Bret Whipple and Larry Klayman. By Roger I. Roots, J.D., Ph.D. 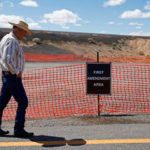 In 2013 the federal Bureau of Land Management (BLM) obtained federal court orders authorizing the agency to “seize and remove to impound” hundreds of Cliven Bundy’s cattle on the public ranges around Bunkerville, Nevada. 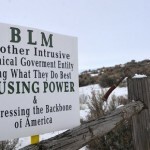 The agency interpreted these court orders broadly, and descended on the area in April 2014 with some 200 body-armor-wearing agents, semiautomatic weapons, sniper teams, undercover informants, and surveillance cameras aimed at the Bundy residence. The BLM brought more than corrals and horse trailers. They brought backhoes, dump trucks and earth-moving equipment to tear up water lines and other infrastructure that had been built by Bundy and his ancestors over decades. Defying county officials, the federal officers chose calving season—the very time when cows and newborn calves are most physically weak and vulnerable—to execute the court orders. They orchestrated a paramilitarized roundup operation using helicopters to terrify the cattle into stampeding to the point of exhaustion in extreme heat. At least 40 cows either died from the ordeal or were shot by BLM employees and contractors. The Feds even used the impoundment order to establish “First Amendment Zones” limiting freedom of speech in a 600,000-acre area to two small isolated parcels in the desert. It was almost certainly the largest infringement of First Amendment rights (by area) in American history. 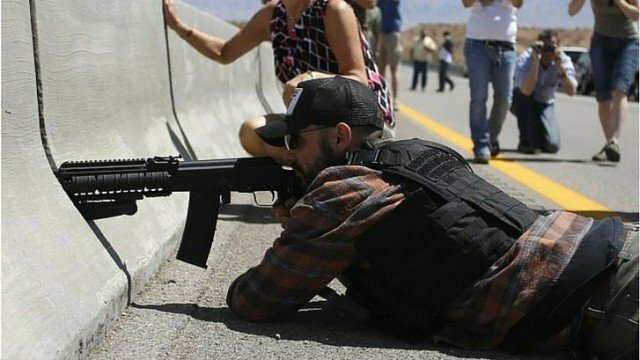 When Bundy’s son Dave stopped on a state highway to photograph BLM snipers on local hillsides, BLM agents threw him down, ground his face into asphalt and falsely arrested him. And when other family members stopped a BLM dump truck to inquire if the truck was carrying dead cows, BLM agents erupted in a flurry of violence. Federal prosecutors spent tens of millions to build an elaborate criminal case designed to imprison Bundy and his sons and supporters for life. For two years, more than a thousand FBI agents combed through Facebook comments, posed as supporters or journalists, or surfed the internet to concoct a case against the Bundys. Meanwhile Bundy’s sons Ammon and Ryan became active in protests against the government’s mistreatment of the Hammond family in eastern Oregon. In January 2016 protesters occupied Oregon’s Malheur National Wildlife Refuge in a month-long demonstration. Again the FBI spent millions in a show of force against the “domestic terrorists.” The entire town of Burns, Oregon—30 miles from the Refuge occupation—was fortified with razor wire, chain-link fences and concrete barriers. Military hardware rolled through the streets and buzzed overhead. Undercover informants dressed as rednecks in pickups harassed the populace. At a January 26, 2016 roadblock ambush, FBI and Oregon State Police opened fire on Ryan Bundy and shot 54-year-old LaVoy Finicum in the back as he stood surrounded in a roadside snowbank. Leftist or socialist demonstrators would likely have been charged with misdemeanors over the Refuge occupation; but government officials viewed the 2016 “armed takeover” as an affront to all that government stands for. Federal prosecutors alleged that the protesters had launched a conspiracy to impede federal officials from performing their jobs. In their zeal to destroy the Bundy “movement,” teams of federal prosecutors launched the most elaborate federal criminal cases in American history. 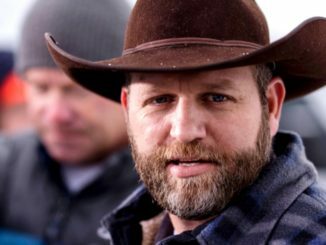 Ammon and Ryan Bundy, militia spokesman Ryan Payne, and others were flown back-and-forth between Oregon and Nevada to face hearings in two, simultaneous criminal cases. Jurors in both jurisdictions were bussed (supposedly for their safety) from secret locations every day. In Nevada, not one but two helicopters followed overhead while defendants were transported between prison and court daily. In all, the federal government has likely spent a quarter of a billion dollars reacting to, imprisoning, and prosecuting the Bundys and their fellow protesters. 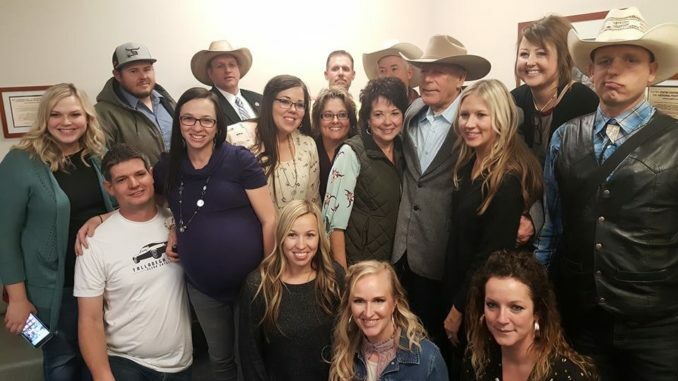 In October 2016, jurors in Portland acquitted the Oregon defendants in the “trial of the century.” U.S. marshals tackled and tased Ammon Bundy’s attorney in the courtroom. Ammon and Ryan Bundy were denied release and transported to a Nevada prison to face the Nevada indictment along with Cliven, brothers Dave and Mel and a dozen others (while a half-dozen others awaited a second trial in Oregon). The Oregon ‘not-guilty’ verdicts gave hope to two-dozen other defendants, who mostly stuck to their guns (no pun intended) and refused to plead guilty or negotiate with prosecutors. 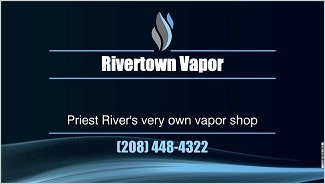 Courts were forced to split the Oregon case into 2 trial groups and the Nevada case into 3 trial groups. The first Nevada trial (of “gunmen”), commenced in February 2017 with Eric Parker, Scott Drexler, Greg Burleson, Steve Stewart, Todd Engel and Rick Lovelien facing multiple serious charges. Jurors couldn’t agree on most counts but convicted Engel and Burleson (mostly based on Facebook comments) of some accusations. Burleson was sentenced to 68 years in prison. The judge even ordered Eric Parker off the witness stand for saying he looked “up and to the right” during the 2014 “standoff.” Prosecutors strenuously objected (in a sidebar hearing) that such a statement might tell jurors that there were BLM snipers on a mesa above; and thus Parker was unable to rebut the government’s claim that he aimed his rifle down-and-to-the-left at a crying BLM agent (who was photographed very-much-not-crying at the time). The not-guilty verdicts sent shockwaves throughout the Judiciary and the Justice Department. Here, in the biggest case in the country, with the prosecution spending untold millions of dollars and the judge imposing rules of evidence which almost choked the defense from speaking, the Justice Department was unable to get convictions. When the “big trial” (involving Cliven, Ryan, Ammon, and Ryan Payne) began in October 2017, defense attorneys demanded to see evidence that had been withheld by the prosecution. There were pictures (but no explanations) of immense piles of shredded documents left by the BLM at the scene in 2014. And Ryan Bundy remembered surveillance cameras pointed at the Bundy house in 2014 yet Bundy had never been provided with the footage. Prosecutors insisted they possessed no such evidence. Even if there was a surveillance camera here or there it hadn’t recorded anything. But such questions seemed to produce more startling disclosures. Ultimately it was revealed that there had been an elaborate FBI surveillance operation which had been concealed from the defense. And it seemed that prosecutors had been coaching witnesses to change their reports to censor out inconvenient facts. 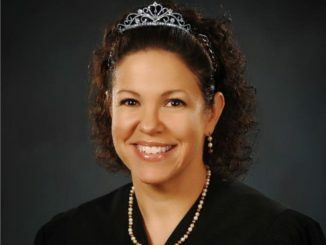 By the third week of trial in November, Chief Judge Gloria Navarro—the very judge who had given prosecutors everything they wished for in the previous two trials—was visibly weary of the DOJ’s barbarous tactics. A mistrial was declared just prior to Christmas, and all defendants except Cliven were released on conditions while lawyers argued over whether the case warranted another trial. And on Monday, January 8, 2018, in a packed courtroom in Las Vegas, the Judge granted Ryan Payne’s motion to dismiss. A “universal sense of justice has been violated,” proclaimed Navarro. The judge said further that she was unaware of a more egregious case of FBI misconduct. It should be noted that there are currently a half-dozen additional pending motions to dismiss, citing even graver prosecutorial misconduct. It has recently come to light that lead prosecutor Steven Myhre was approached during the first Nevada trial by a government case investigator who informed the prosecutor that he was breaking the law by withholding evidence from the defense. Myhre’s response, according to some reports, was to fire the agent and order him to keep quiet. Even as Cliven Bundy was released from jail after serving 700 days, the case continues for others. Stay tuned! 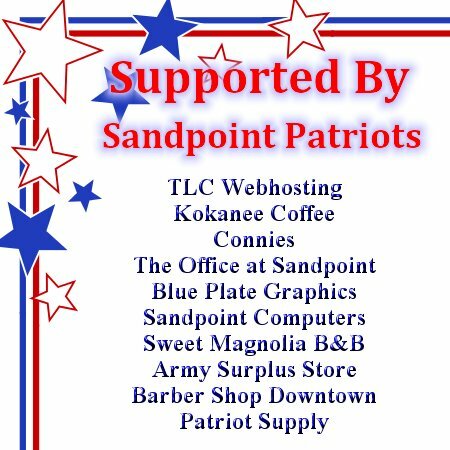 Dr. Roger Roots is an attorney for Cliven Bundy in two pending civil cases and has worked on both the Ryan Bundy defense team in Oregon and the Cliven Bundy defense team in Nevada. 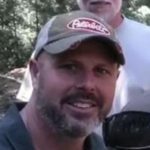 Roger is the only lawyer who observed all four Bundy trials beginning in October 2016. (He missed seeing only the second Oregon trial in February 2017 because it conflicted with the first Nevada trial.) Roger is also a founder of Lysander Spooner University, and author of The Conviction Factory: The Collapse of America’s Criminal Courts. 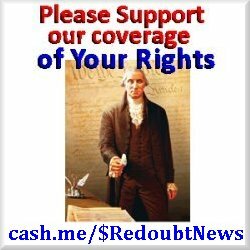 *UPDATE* Will The Feds Turn Bundy Into A Martyr? 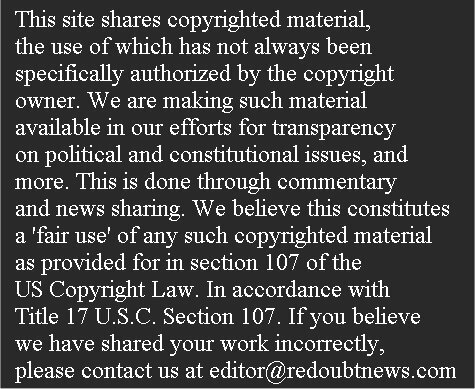 One of the best reports I’ve read that encapsulates so much of what actually happened. Especially revealing of the criminal elements & actions in our government as they attempted to railroad a good family, as they destroyed their lives & livihoods. January 8th’s ruling…American won a little bit more of her Freedom back that day. 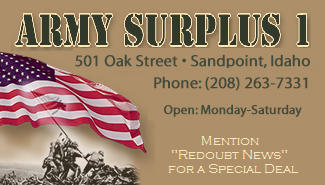 HOO-YAH & God Bless the Bundy’s and the Restoration of the Republic. Thank you Roger, an excellent article. My only critcism might be your gentle handling of Navarro. Rather than any sudden attack of probity in the late stages of this trial, she had obviously gone into CYA mode. The case had collapsed into debacle and disaster, and OL Gloria was thinking of #1. Note that her dismissal with Prejudice, as great a victory as it was for us, also wrote and end and escape from this Boondoggle of the Century. Cunning schemer that she is, Navarro made sure to supply a fall guy – AUSA Myhre. Is it truly the end though ? 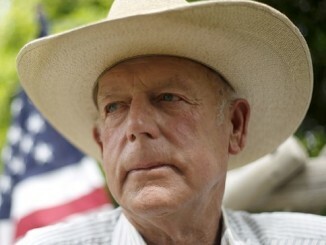 These miserable political hacks were out for the Bundy’s blood. Wouldn’t a Citizen’s Grand Jury be called for ? What about the trials in Oregon (and Nevada if there were any) that have already been concluded? What about that poor guy with the 68 year sentence? Will these trials be revisited? If not, why not?? We need President Trump to step in here and issue pardons for these families who were so badly railroaded by an overbearing, Muslim pretender to the Presidency! NAVARRO was in on this BLM, FBI and NV DOJ entrapment & malicious prosecution from day one. And the perjury and obstruction of justice that they (and the sheriff & NHP officers) testified at trial. 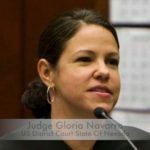 FACT – After Harry Reid had video conferences with NAVARRO on his (public lands) Solar Energy plans to eliminate the Bundy cattle on Gold Butte NV, he requested Obama to nominate her as their NV fed judge, and his Senate confirmed her. In short, Harry Reid had vetted NAVARRO to destroy his certified “domestic terrorist” if she wanted to be his NV chief fed judge, and NAVARRO did so. Since 1/8/2018, the press paint NAVARRO as their savior to justice? NO. She knew that after all the exculpatory evidence that she sealed, & the prosecutors had concealed, so she had to blame her concerted crimes solely on the NV DOJ? NO. NAVARRO should be on the 1st tier, to her conspiracies of malicious prosecutions; Civil Rights violations; predicated upon her contracted RICO enterprise with Harry Reid.